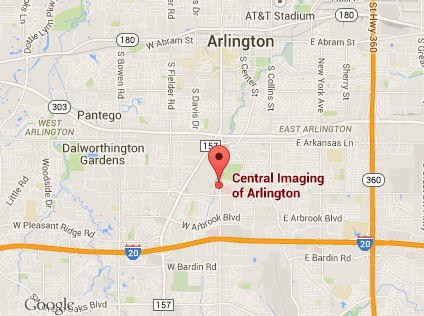 Central Imaging of Arlington offers health care imaging with a wide array of state-of-the-art equipment. 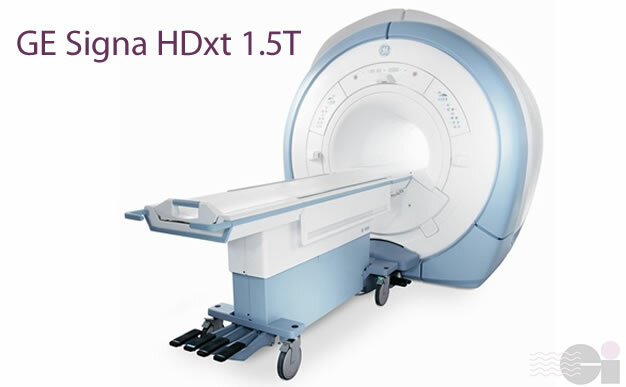 Built on a High Definition platform, Signa HDxt 1.5T, Optima* Edition delivers definitive diagnoses capabilities in the most challenging exams. 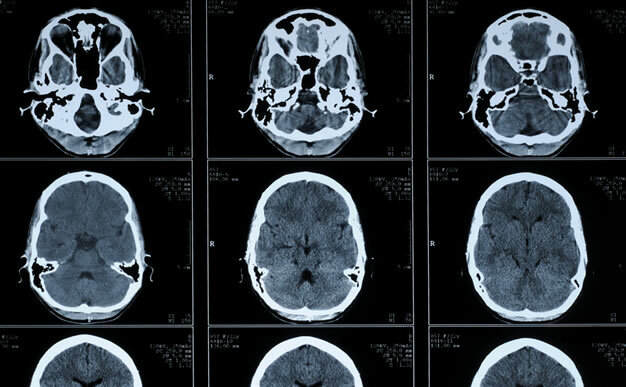 A new set of advanced clinical applications offer outstanding performance enhanced with anatomy-specific components that take accuracy and certainty to a new level. 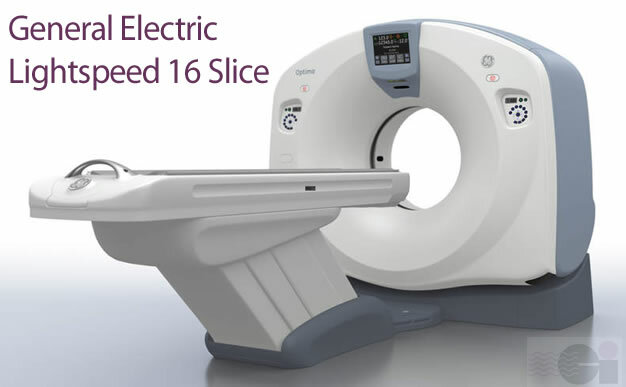 Diagnostic Imagine and Radiotherapy simulation and planning demand the accuracy and precision of CT systems like GE’s LightSpeed RT family. 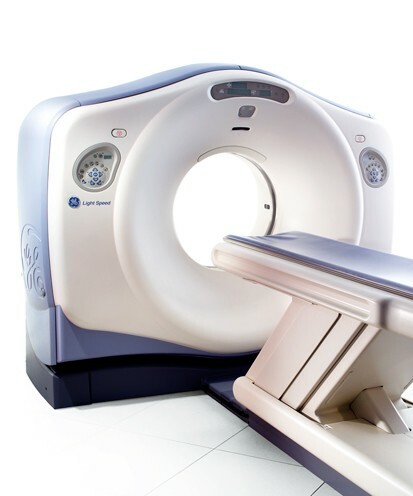 This system images small structures, and shows fine details for accurate diagnosis contouring, and accurately detecting edges of tumors in motion. 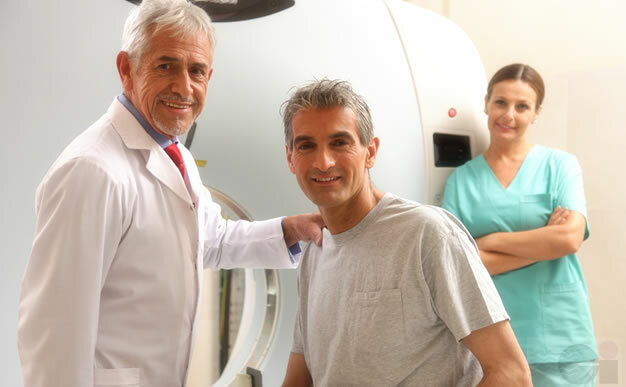 The result is an effective balance of resolution, coverage, speed and dose for diagnostic imaging and radiation therapy simulation at its best. 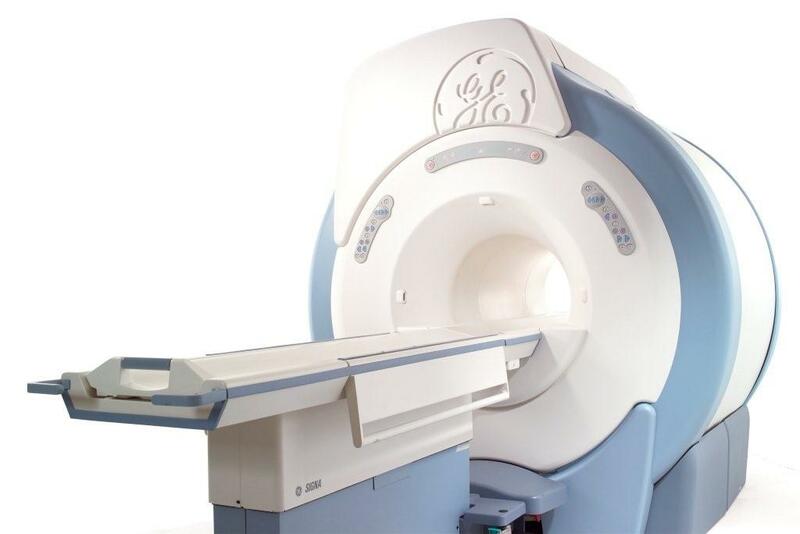 Radiographic/Fluoroscopic Unit (GE)– Fluoroscopy and conventional fluoroscopy tomography. Ideal for myelography, arthrography and G.I. studies. 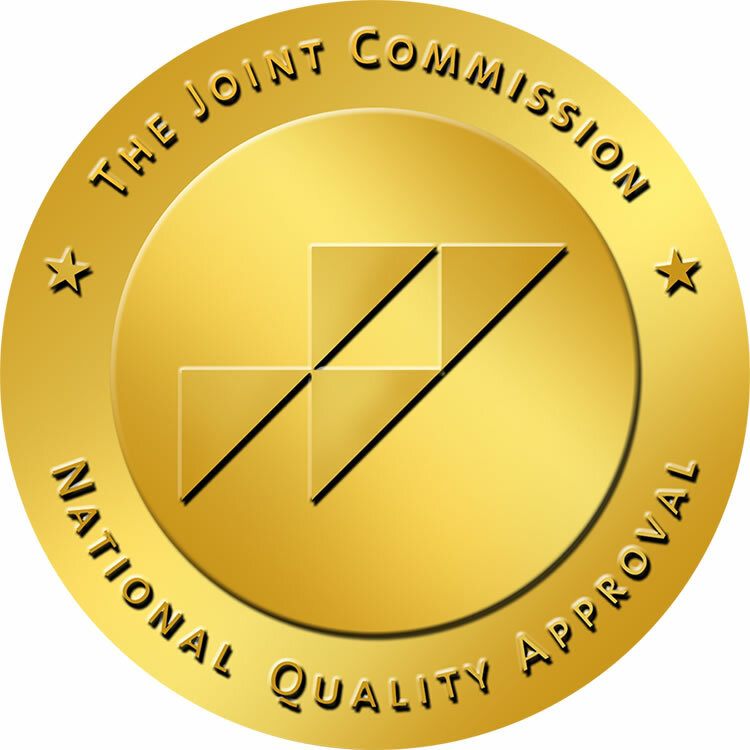 Central Imaging of Arlington was also one of the first free standing imaging centers in north Texas to receive full practice accreditation by Joint Commission on Accreditation of Health Care Organizations. 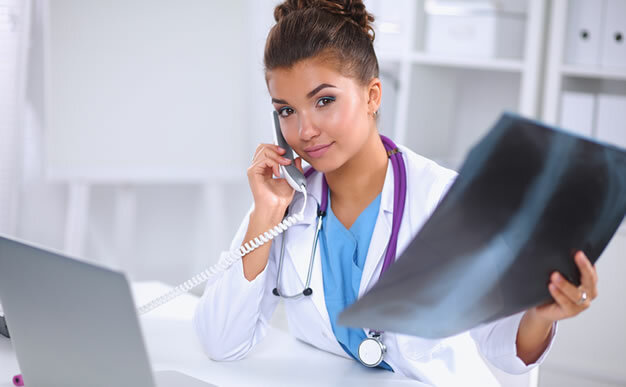 Our Medical Director is a Fellow of American College of Radiology which is an honor bestowed on only a small percentage of Diagnostic Radiologists. We are also accredited by the American Academy of Pain Management. Our practice has been accredited since 1997.